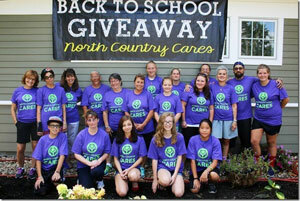 Volunteers are always welcome and very much needed at North Country Cares. You can decide from many choices what you would like to help with. Whether it is for an hour once on a weekend, annually at one of our events, or on a regular basis, you are more than welcome to join us! 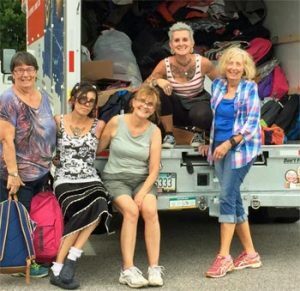 If you would like to volunteer send us a message , including your name, phone number and times you are available, or call Holly 603-520-8274 or Emily 603-662-3443.